I have always loved the Mizuno brand in my store. It was the first brand of running shoe I chose to wear while working for Ground Up Athletics. 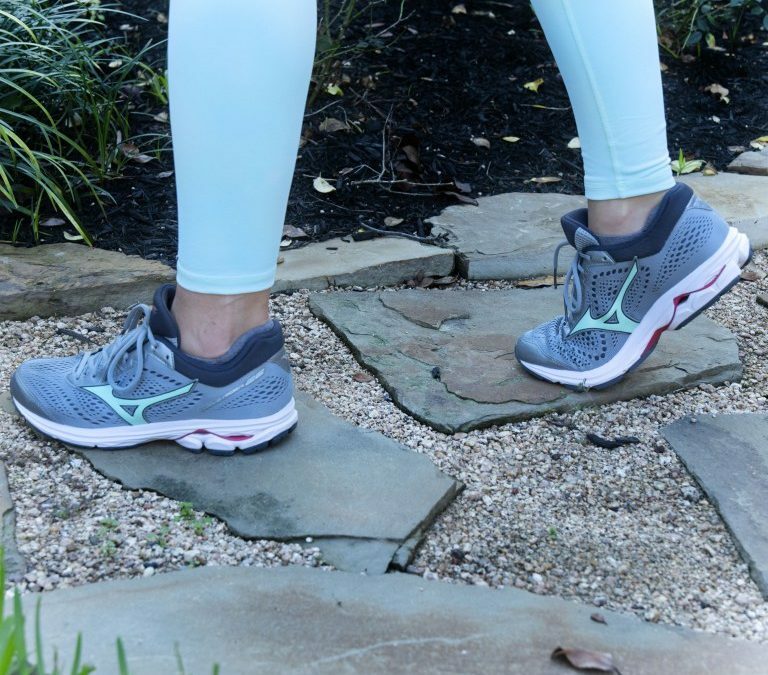 The Wave Rider 22 is great for running and a regular work out. It is lightweight at 8.3 oz with a 12mm drop. The 2 layered upper mesh is now more breathable and durable. The new 22’s now feel softer in the forefoot than the previous models. Price: $120. Available in 4 colors. You can now order through me! Send me a message through Contact Me with your E-mail and your shoe size and I will send you an invoice. I will also give you FREE SHIPPING.